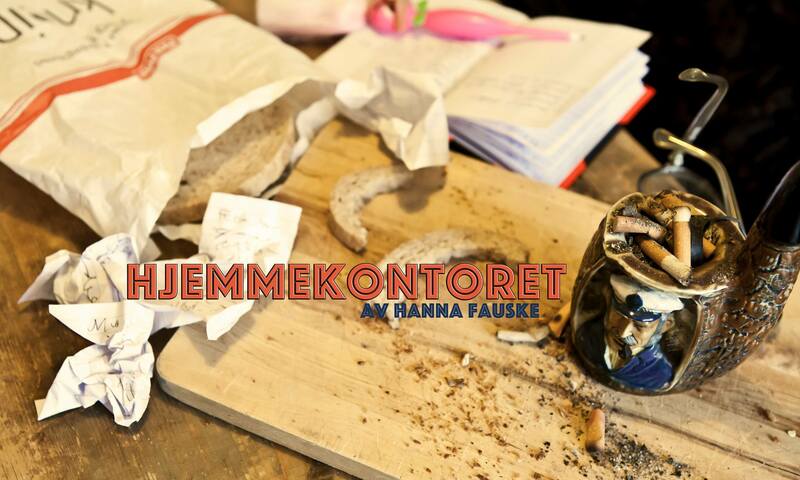 Hanna Fauske (b. 1988, Norway) lives and works in Trondheim, Norway. She holds an BFA from Kunstakademiet i Trondheim (2014) and has been actively involved in the art environment in Trondheim in several parts. In Fauske’s work we find ourselves in a fictitious world populated by so-called ordinary people. As viewers we are invited into the private spheres of these characters, where Fauske puts emphasis on objects and situations that, seemingly, are completely ordinary. But what Fauske is actually doing, is posing questions, questions which try to shed light on what makes something ‘ordinary’, and what happens when the ordinary is accentuated. As an artist, she interested in how social norms create a framework that stipulates how we should act, feel and behave, and how this leads to a herd-mentality. The challenge, as she sees it, is to reconstruct the mundane and prosaic in order to create an arena which allows for sideways-thinking, and possibility of the absurd and ambiguous making an appearance. In order to achieve this, Fauske often makes use of humor. This allows for a lighthearted and casual approach to what may be considered strange and slightly abnormal. Mainly Fauske works with photography and video, but in addition to this, she also employs other modes of expression, such as installation, sound, text, scents and location. Ole-Mort is a self-proclaimed freelance journalist that has expired ages ago. He is 39. s still living on the small career he made in a travel magazine in the eighties, but now his work consists mostly of vage ideas without action. His so-called home office is located in a small bachelor pad, where he has spent huge parts of his adult life with the cig in his mouth and the telly on loud volume. Earlier he was a happy traveling man constantly on new adventures, but after a hurtful episode in the Mallorcas he doesn’t really have contact with anyone anymore. Ole-Mort has basically turned into a bitter old man, stuck in his own stubbornness with illusions of grandeur that doesn’t really connect with his surroundings. In Studio17 you can experience Hanna Fauske’s installation The Home Office. Belonging to the fictive character Ole-Mort. He won’t attend physically himself, but by lurking in his private sphere and belongings you have the opportunity to get to know him better and get an idea of who he is.